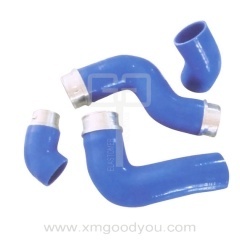 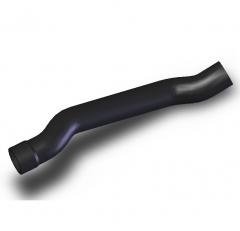 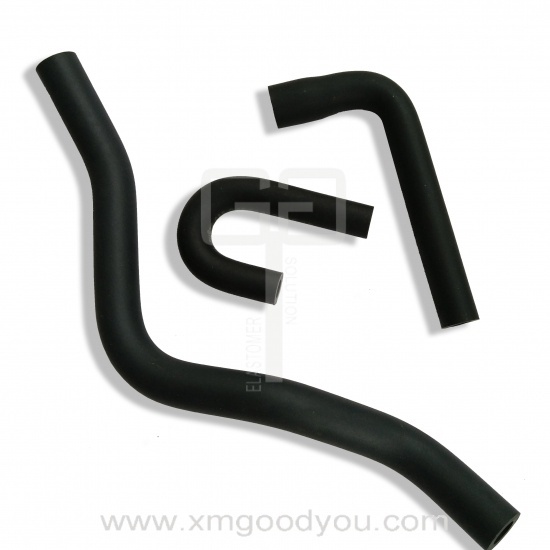 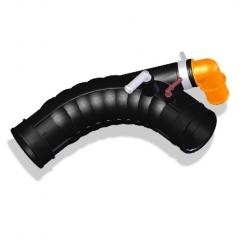 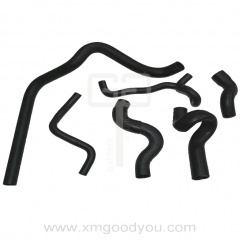 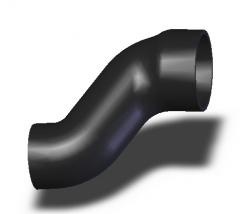 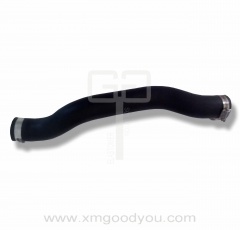 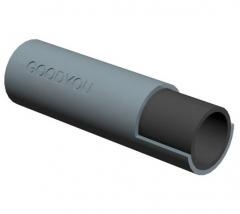 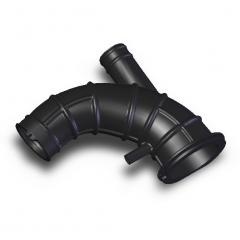 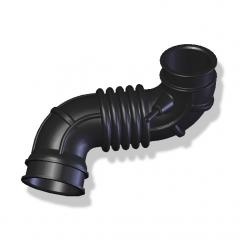 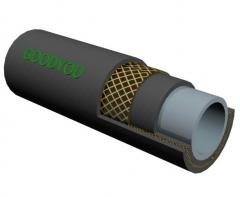 Extrusion rubber hoses are widely used in many industries, like auto accessories, electrical systems, outdoor facilities, etc. 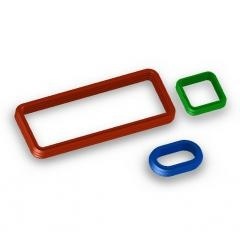 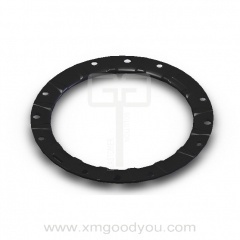 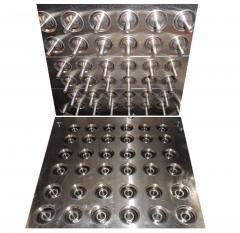 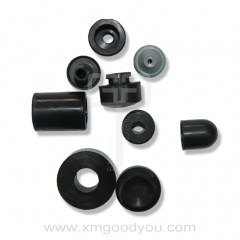 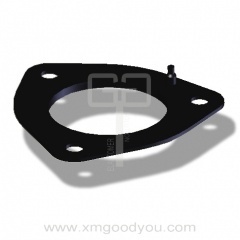 Special fomula can be designed to make different rubber product to meet specific applications which ask for high pressure ressistance, fuel and oil resistance, sealing, ozone-resistance, et. 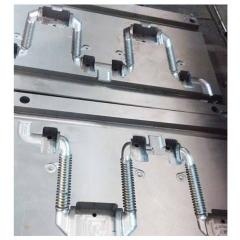 Pls let us know your idea or demand, believe our professional technique staff will provide you with good solutions and nice service.